Jose Mourinho reportedly wants to see Real Madrid and France star Raphael Varane seal a move to Old Trafford. This is according to Don Balon, who note that the Red Devils boss wants to put a stop to his side’s defence incapabilities by bringing in the 25-year-old, and that United will go for the player during the winter transfer window. 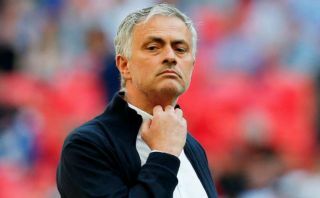 The report also notes that Mourinho would be sacked by the club should he end the season without a major piece of silverware, something Varane would definitely help him accomplish should he seal a move to the Premier League with United. During his time in Madrid, and with the French national side, Varane has proved himself to be one of the most talented defenders in world football. The Frenchman has managed to cement himself a place in Los Blancos’ starting line-up these past few years, with Varane also being a key part in the Madrid side who have won the last three Champions League titles. The centre-back also played a big role in France’s triumph at the World Cup this summer in Russia, as he played in every single match for Les Bleus as they secured their second world title. 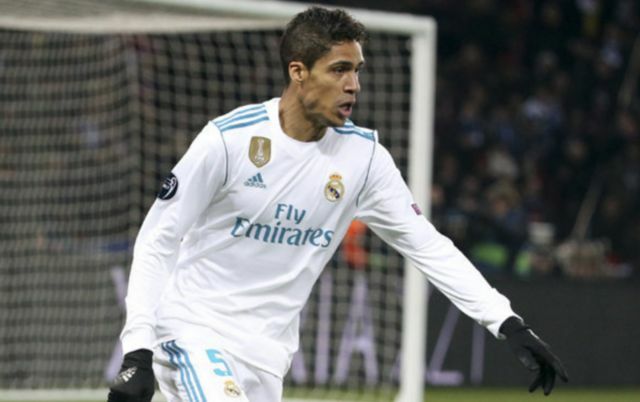 Varane would be a fantastic signing for United, now all that remains to be seen is whether the club can snag a deal for the defender in the January window.